Since 2008, GNCC Racing has had the privilege of watching the world’s best off-road UTV racers conquer the GNCC woods and has crowned such worthy champions, as 5-time champion William Yokley, 2009 champion Jason Pimental, 2-time champ Kyle Chaney and 2-time champ Cody Miller. With two rounds remaining in the 2018 UTV race season before a final champion is crowned, GNCC Racing has made the difficult decision to remove UTV racing from the 2019 schedule. 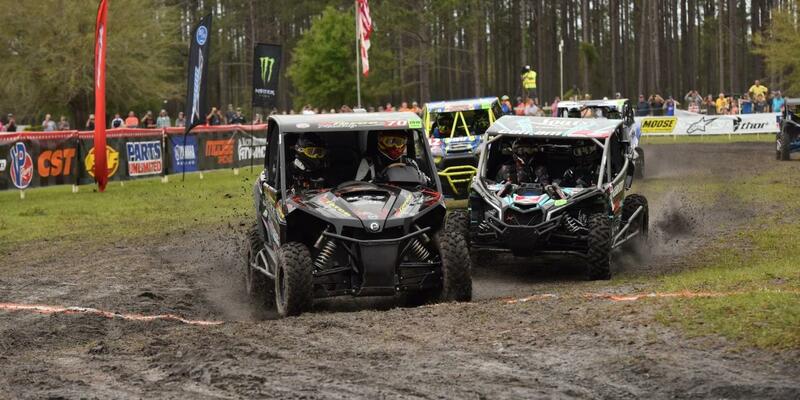 Although the GNCC Racing community has enjoined their front row seat to the fierce competition brought by these teams, it is no longer feasible to include UTV racing over the course of a GNCC race weekend. For 2019, GNCC Racing will expand the micro program to 12 rounds. GNCC Racing deems it appropriate to make this announcement at this time so that the teams can prepare accordingly.